Zheng:Easy read; fluent and well written. 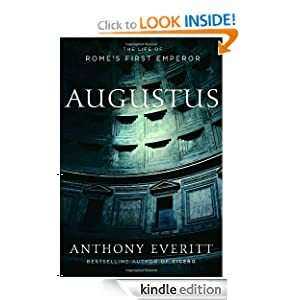 Author used vast sources to reconstruct a rather complete picture of the life of Octavian and people around him within the context of their time. Zheng: Psychology of human decisions. 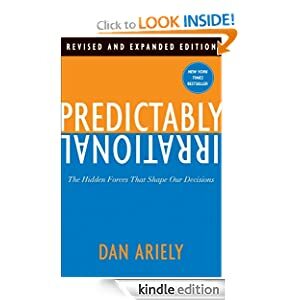 Author really dug into the human decision making process, reminding us the irrational mistakes we make when make decisions. 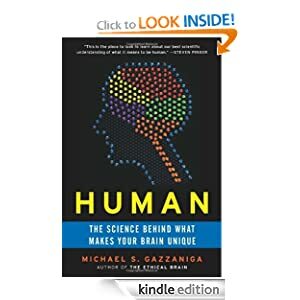 Zheng: What make us human? A less esoteric substitution for a course in evolutionary neuroscience. 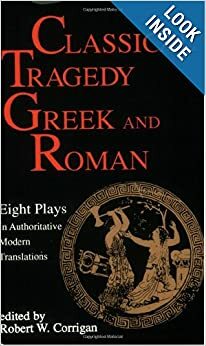 Fun read!